Take the RYA VHF Radio course online, at your own pace with full support from UK Based experienced tutors. If you encountered an emergency at sea would you know how to call for help? 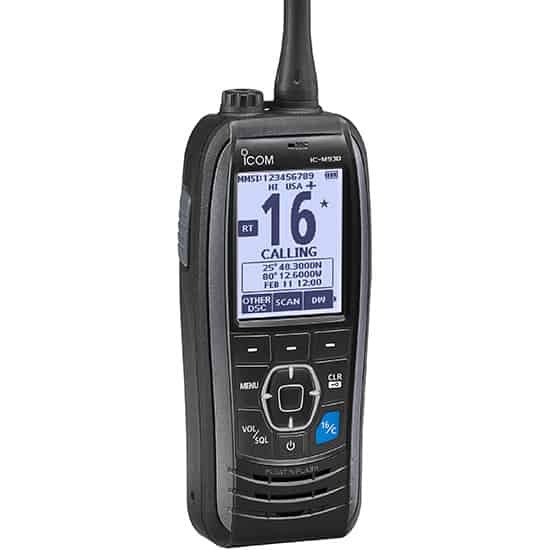 Understanding the correct procedures when operating the VHF Radio is vital and could save you or your crews’ lives. Once you have purchased the course we will send you your login details within the day of your booking or next working day if you have made the booking after 6 pm UK local time, you can then start the course straight away. The course is web-based and compatible with PC, Mac, iPads and Android tablets. 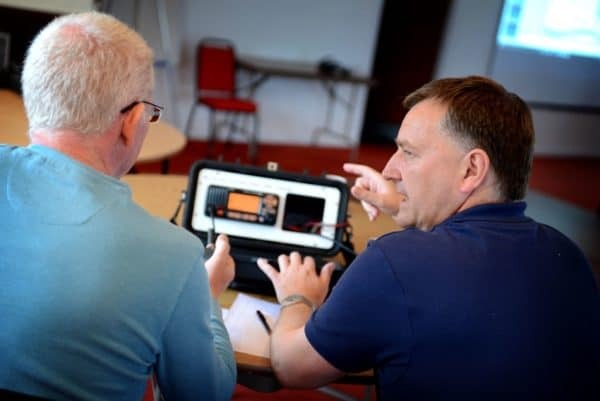 You will get plenty of realistic practice using the inbuilt interactive VHF DSC Radio Simulator to make Routine, Urgency, Safety and Distress digital selective calls before you are tested at an RYA Training Centre for the final practical examination. 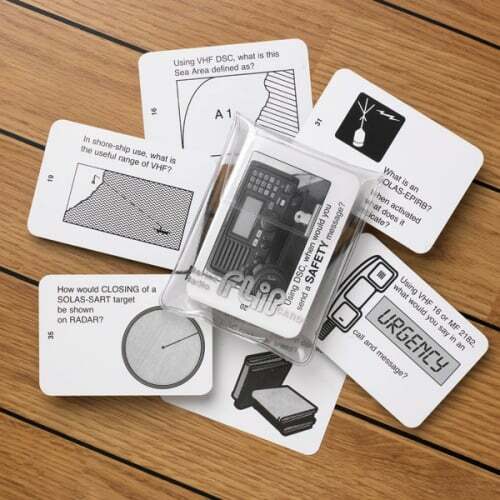 We post the VHF Radio handbook out via UK Post or Airmail to other country’s. Please note: If you do not live close to our RYA Training exam centre, we will email you an RYA search result of all RYA SRC Training Centres in your area/postcode that can provide you with the final RYA SRC practical face to face exam. We accept payment by credit/debit cards via (Stripe secure card payment) or Paypal. 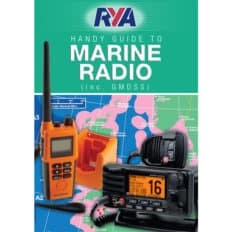 The Online RYA VHF Radio course will also come with a Marine Radio Simulator inbuilt so you can practise using the Marine VHF Radio interactively. An android tablet running 4.1 minimum using Google Chrome. 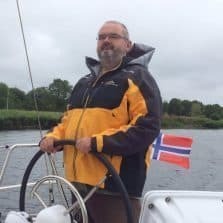 How will I know the Online VHF Radio course will work on my computer? 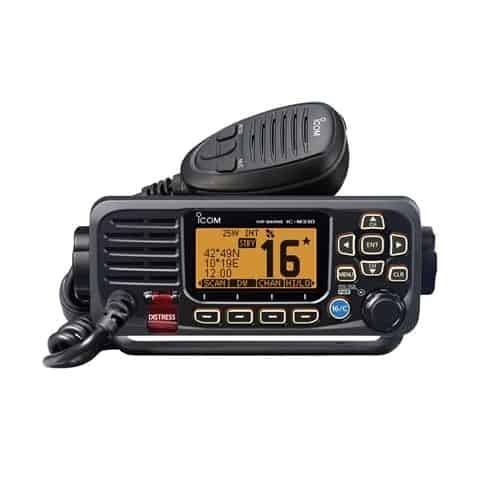 Yes, you can try the RYA Taster course via this link RYA VHF Radio Taster course. 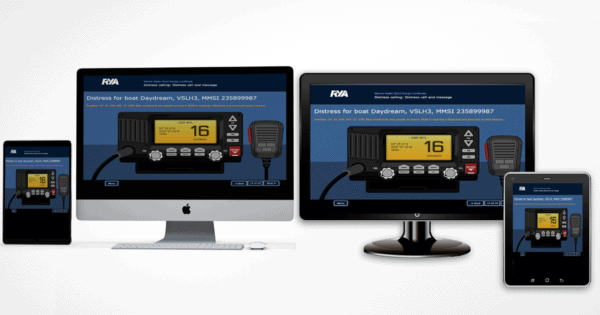 How do I pay for the Online VHF Radio course? 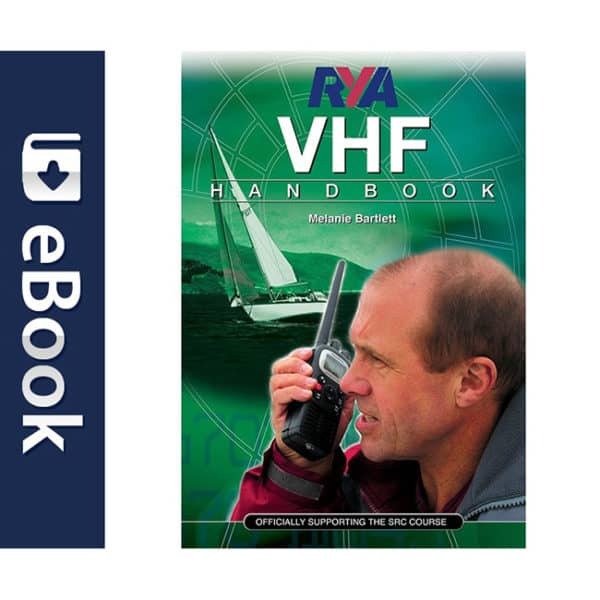 You can make payment for the Online RYA VHF Radio course by the following methods. 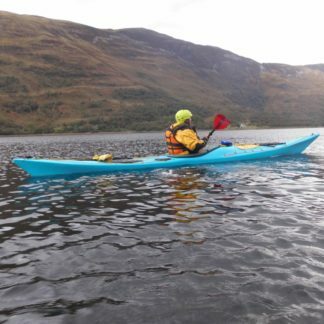 By a bank transfer (BACS) * Please download our shorebased-course-booking-form that has the BACS details. You can send us a cheque made payable to Seavoice Training, please download the shorebased booking form and return it with the payment. 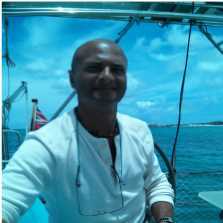 I have discovered a similar Online RYA SRC course to yours, which is cheaper via another RYA Training centre. Why should I choose Seavoice Training? Is the cheapest option always the best option? Let’s consider the following. Seavoice Training has been running the Online RYA SRC since January 2014. We’ve had over 500 students successfully take this course with us since then. This top-notch course may help to save your life one day, or the lives of others. 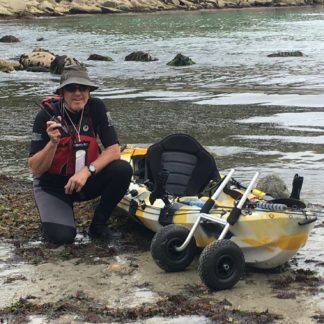 Therefore we would ask you: “Is marine safety your priority or the chance to save a few pounds/dollars on what may be an inferior course experience? We pride ourselves on our well-established customer support. If anything goes wrong with the course or if you have an IT- related issue we will be there to fix it for you or fully refund your money with our 14-day, money back, guarantee. Of course, there will always be competition for your custom at a cheaper price but cheapest is not always best! 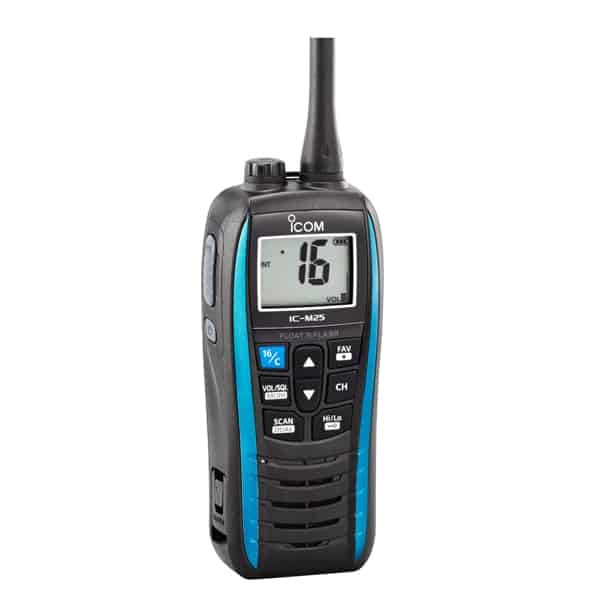 Once I have booked the Online RYA VHF Radio course, can I start the course straight away? When we have received your course booking, you will receive an order confirmation email. 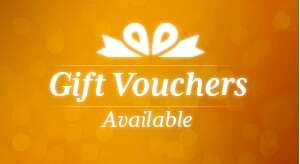 We will then send you further course instructions (Ticket) and you’ll receive your course access Username and Password. Once we have enrolled you onto the RYA interactive site, we aim to get you started as soon as possible during office hours 09:00 am – 18:00hrs Monday – Saturday. if you have made the booking on Sunday you will receive your username and password on Monday between 9 am – 6 pm. Please be aware we have to manually enrol you onto the RYA Interactive site this sometimes can be delayed if we are teaching or out of the office. I have completed the Online SRC course, where can I take the final face to face SRC exam? This depends on where you are located, you can take the final SRC exam with us at Seavoice Training or you can take the SRC exam with any RYA Training Centre worldwide that offers the course. Click here to search for a local RYA exam centre. Please note: If you plan to take the final SRC Face to face exam with another RYA Training centre could you please let us know via phone 01704 571903 or via email so we can send the relevant exam report form to your chosen RYA Training exam centre. What documents / forms do I need to complete to take the SRC Exam? You will require the following documents. The RYA SRC application form for the exam, please see the following support page for help on how to obtain the application form. 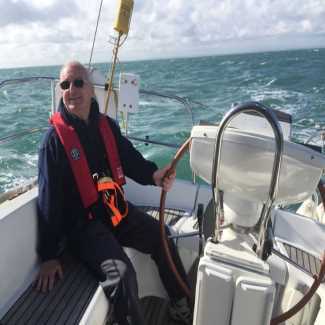 https://www.seavoice-training.co.uk/support/arranging-paying-src-exam/ the exam payment is now made directly to the RYA Online, the fee for the exam is £60 Click Here to pay for your exam and obtain the application form. A recent Passport type photograph. 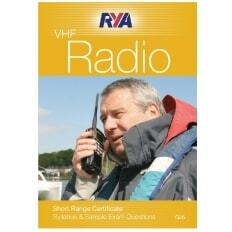 If you have taken the VHF SRC Course online you will also need to bring the online pass certificate as a hard copy. 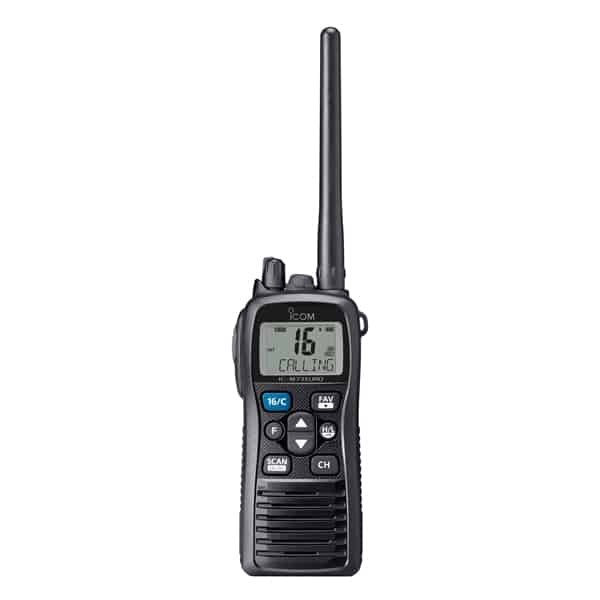 If I take the Online VHF Radio course can I take the exam Online as well? 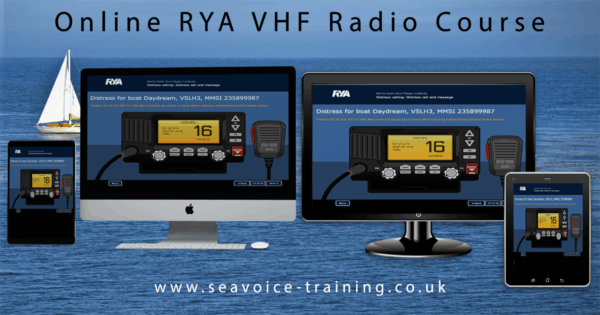 No, you can not take the final SRC VHF Radio exam online, you must attend the exam in person at a RYA recognised training centre. Yes, it is 12 months from when you enrolled in the Online course. If you do need any extra time please contact us before 12 months has elapsed. The reason is that we only hold on to your personal data for no longer than necessary to abide by the new European data laws that come into force in May 2018 (GDPR) General Data Protection Regulation. Thanks to your on-line training and your expert guidance whilst taking my SRC exam.